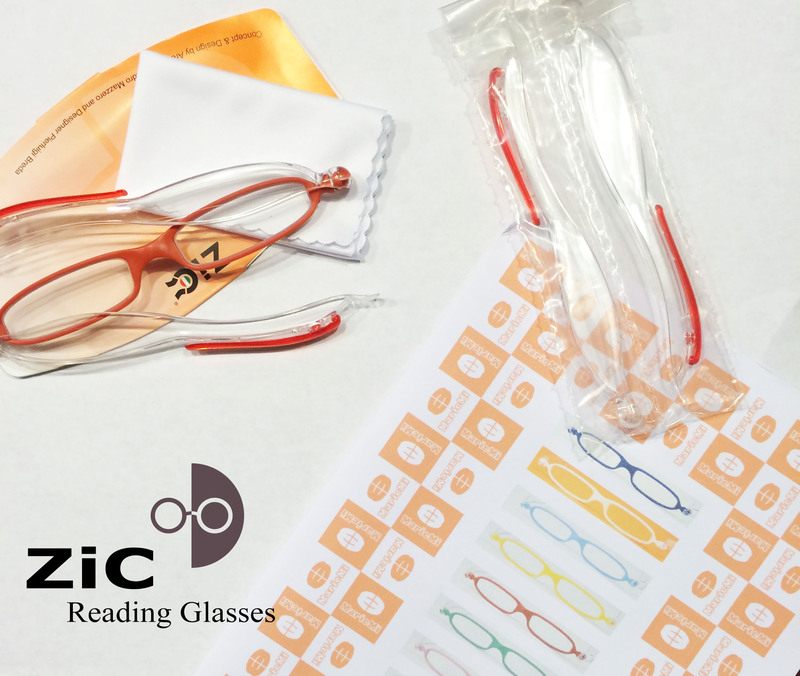 I was contacted by Daniel about doing a review for ZIC Folding Reading Glasses. He informed me that these reading glasses were simple and durable. Of course the first thought that came to my mind was “Oh my 3 little monsters will put the durability to the test!” Challenge accepted. Upon receiving the package and opening it up, my 3 year old INSTANTLY wanted to play with them. So of course I let her. It wasn’t 5 minutes and she had popped the arm off. But much to my surprise …it popped right back on with ease! She was unable to break them. As you can see in the picture they are sleek and made of a very durable plastic. The arms of the glasses move up and down to form it’s own carrying case as well and there is a small clip (like that of a pen) on the side of each frame for easy storage in a pocket or bag. All of the items above are included with the package of eyewear. I chose red but there is an assortment of colors. 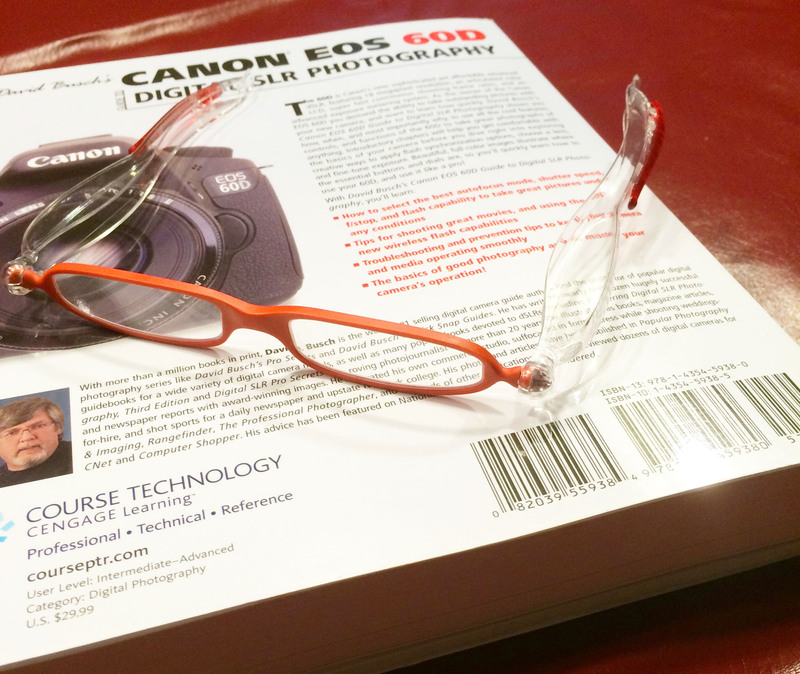 Below is a short video showing just how flexible and on the go these reading glasses really are. For ordering information and more details please visit their website here.